Welcome to a family-friendly restaurant where Mexican food is the delight of our friends. Join us from morning ‘til night and enjoy zesty food and drinks for breakfast, lunch, and dinner. 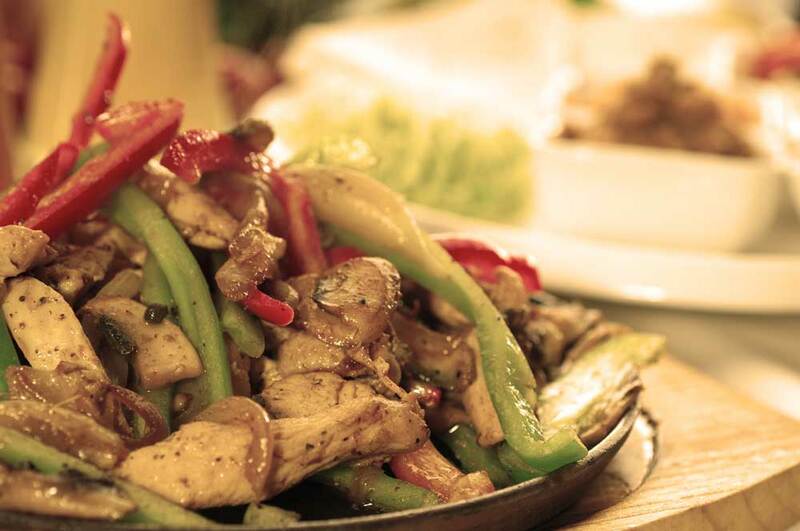 We pride ourselves on using fresh ingredients to bring you the best Mexican food you’ll find north of the border. Enjoy Burritos, Tacos, Tamales, Salads, Nachos, Enchiladas, Quesadillas, Soups and more! Puerto Vallarta Mexican Restaurant on Grape Road is a full service sit-down restaurant with domestic and Mexican beer. Puerto Vallarta Express on Hickory Road is great for grab and go meals, either come in and sit down or drive through. While you might love our cooking, we encourage you to enjoy and create the taste of Mexico at home as well. Find the products and ingredients you crave and treat yourself to great tastes even when we’re not here. Come in to Puerto Vallarta and try your hardest to decide on one of our over 20 choices from our list of lunch specials. Your afternoon meals start at just $4.99, and include enchiladas, tacos, burritos, and more. Some of your favorite Mexican appetizers and salads are waiting for you. 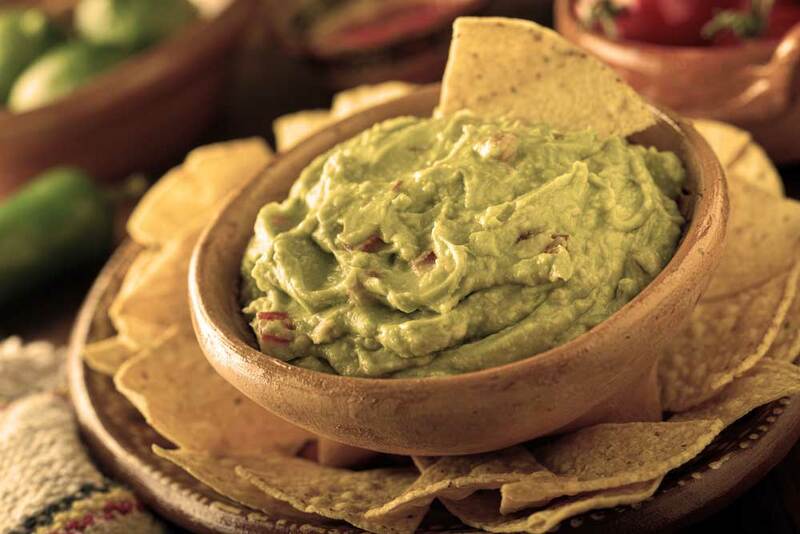 Dive in to samplers, flour shell sells, taquitos, and of course, delicious, guacamole. You and your family will love them all. Come in to Puerto Vallarta for some of the best Mexican you’ll find north of the border or call ahead for your takeout order.